Do you have a great idea for an Entertainment app or IoT project? Get coding! 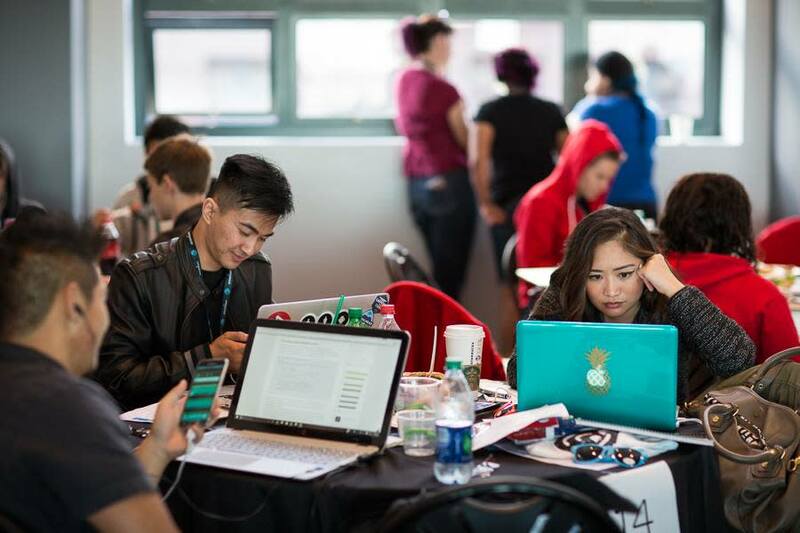 Join us at the a special Entertainment and IoT themed Hackathon, produced by the AT&T Developer Program. You will be challenged to build a project for Entertainment & Gaming or IoT. Combine both themes to be eligible for the most prizes! Hangout with us as we hack and build apps and projects, get fed, compete for prizes across different categories and most importantly: meet new people and scout for teammates to work on new or current projects. We will have experts from the local community onsite to assist with your development. Your laptop, skills & ideas. Come with a collaborative, team-focused mindset and/or team-up in advance on Twitter/Facebook/Google+ via the #ATTHACK hashtag. Whether you are a backend person, designer, entrepreneur, student, or just interested in tech, you are invited to attend this event. Every group needs a good balance of talent and your development skills are needed! Quick presentations and code samples that help kick start your hacking, food to keep you going, and caffeine to keep you awake. We will have technical mentors to assist you in building faster, smarter, and with new tools. We will also have loaner hardware on-site for you to use in your solutions. © (2013 – 2019) DevLeague INC. All rights reserved.